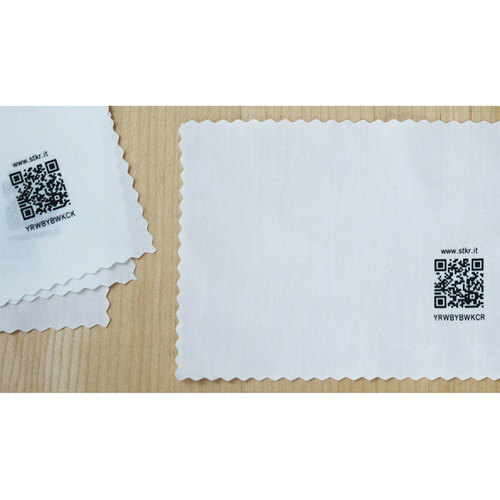 Connect your voice, videos or photos to your quilt through the code on your label. Simple to use software at StoryPatches.com and with StoryPatches mobile app – no technology experience necessary! Let future generations hear your voice—even a short hello from you will mean so much years from now. 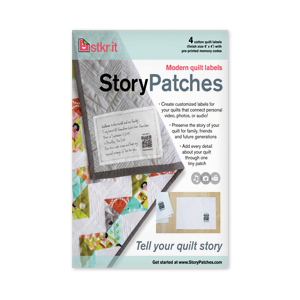 StoryPatches are a perfect addition to heirloom gifts for a baby, wedding, graduation, birthday or anniversary quilt!